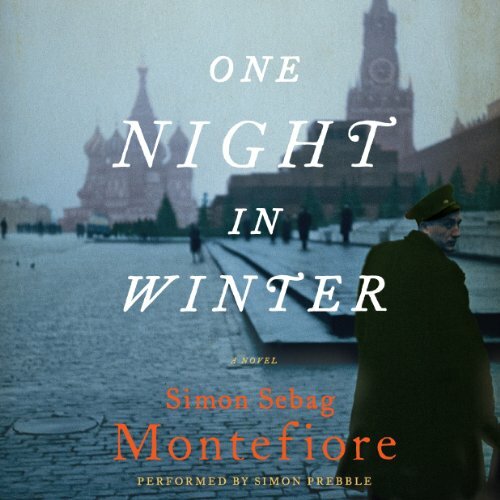 The acclaimed novelist and prizewinning historian Simon Sebag Montefiore explores the consequences of forbidden love in this heartbreaking epic, inspired by a true story that unfolds in Stalin's Russia during the bleak days after World War II. A jubilant Moscow is celebrating the Soviet Union's victory over Hitler when gunshots ring out though the city's crowded streets. In the shadow of the Kremlin, a teenage boy and girl are found dead. But this is no ordinary tragedy, because these are no ordinary teenagers. As the children of high-ranking Soviet officials, they inhabit a rarefied world that revolves around the exclusive Josef Stalin Commune School 801. The school, which Stalin's own children attended, is an enclave of privilege - but, as the deaths reveal, one that hides a wealth of secrets. Were these deaths an accident, a suicide pact…or murder? Certain that a deeper conspiracy is afoot, Stalin launches a ruthless investigation. In what comes to be known as the Children's Case, youths from all over Moscow are arrested by state security services and brought to the infamous interrogation rooms of the Lubyanka, where they are forced to testify against their friends and their families. Among the casualties of these betrayals are two pairs of illicit lovers, who find themselves trapped at the center of Stalin's witch hunt. 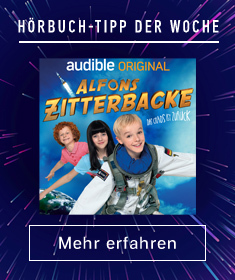 As the Children's Case follows its increasingly terrifying course, these couples discover that the decision to follow one's heart comes at a terrible price. A haunting evocation of a time and place in which the state colluded to corrupt and destroy every dream, One Night in Winter is infused with the desperate intrigue of a political thriller. The eminent historian Simon Sebag Montefiore weaves fact and fiction into a richly compelling saga of sacrifice and survival, populated by real figures from the past. But within the darkness shines a deeply human love story, one that transcends its moment as it masterfully explores our capacity for loyalty and forgiveness.